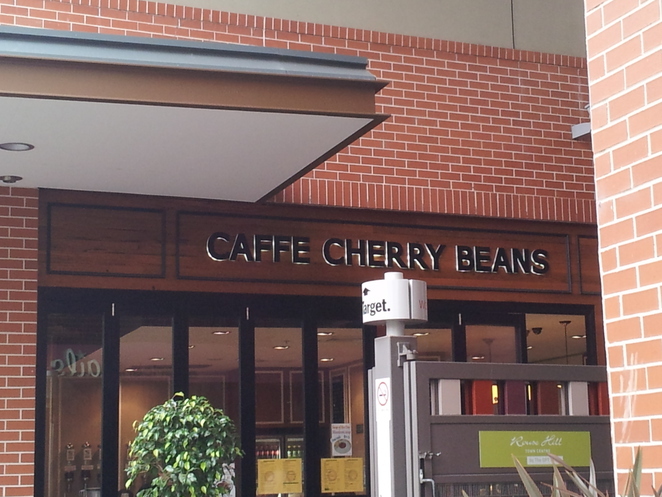 Cafe Cherry Beans is a delicious cafe which serves top quality roasted coffee and a selection of small cafe style meals. Caffe Cherry Beans is a great place to go for a catch up with friends or for a nice meal for two for afternoon tea. The mission of the caffe is to provide a selection of specialty coffee for their customers and giving them a great experience. 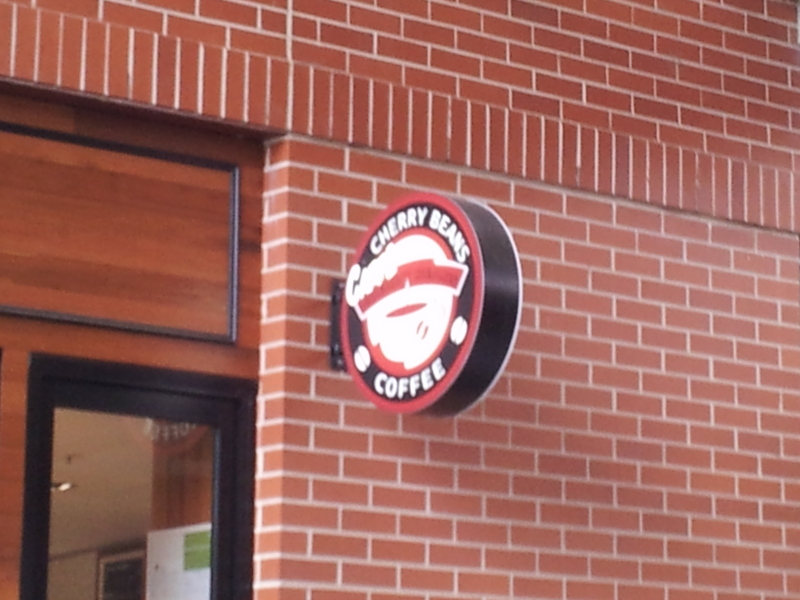 It is a franchise which has around 20 different stores across New South Wales, but the store in particular I am reviewing is Rouse Hill Town Centre. Located on the outside of the shopping centre, opposite American Nails on one side, and then Steve De Costi Fish across the road it is in a central location to the rest of the shops. There is indoor and alfresco seating with outdoor heaters for those cold mornings or afternoons. Whatever the occassion this little cafe has something for everyone. My recent experience there was great and I would definitely go back again. I shared the pancakes with my mum and they were delicious. They have a selection of other menu options, both hot and cold foods, plus a variety of drinks to choose from. They also have cakes and other sweets in the cabinet where you order your food. 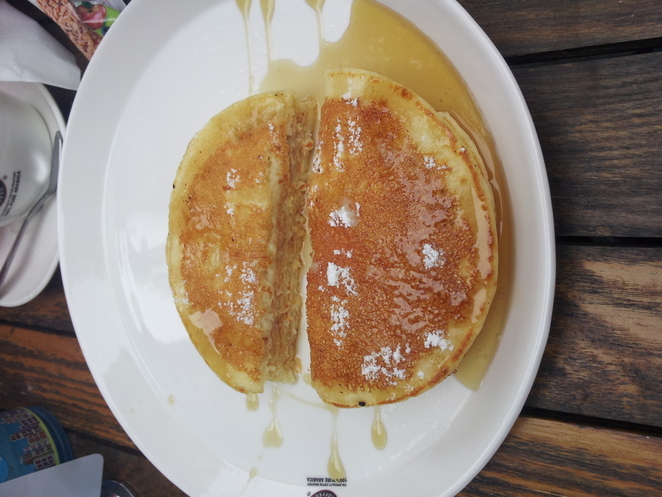 I think that the food was reasonably priced for the quality and amount of food, and it compares quite well to the prices for other cafes and places to eat within the Rouse Hill complex. There however was a 20 minute wait on all foods, which was a bit of a downer. So it wouldn't be the place to go if you wanted your food straight away or you were looking for a quick meal. This proved to be difficult having a young child with us who was also wanting something to eat. The good thing however is that the food was cooked to order and it was fresh when it came to the table. Overall I felt that the experience was a good one and I would recommend it to everyone. For a small little cafe providing good quality coffee and cafe style food it's a great place to go for those living in Western Sydney. You could also try out some of their other stores across New South Wales. Check out the website for more information. Enjoyed there breakfast menu, it was delicious, but the coffee was served in a take away cup, which was dissapointing as I was eating in and everything but the coffee was on crockery! Note to cafe - serve coffee in a crockery cup and I will return!